DIFF 2014 Film Review: ‘Evolution of a Criminal’!! 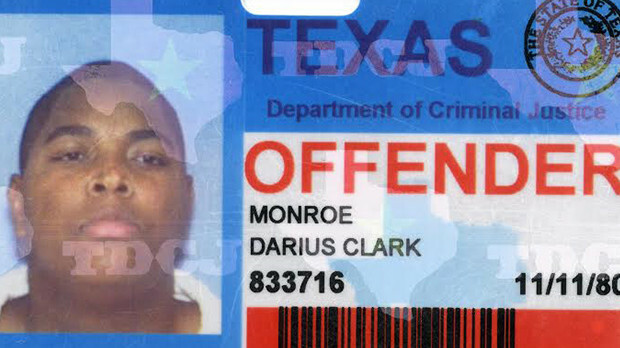 In the documentary, “Evolution of A Criminal”, filmmaker Darius Clark Monroe turns the camera on himself for an autobiographical examination of how Monroe evolved from a good kid to a bank robber by the time he was sixteen. Monroe’s family members, friends, co-conspirators, and victims each reveal parts of Monroe’s evolution. Going into this film, I had assumed it would be large-sweeping criticism of our class and judicial systems. Although these societal issues loom in the shadows, this film’s purpose is far more intimate, which makes it all the more powerful. Monroe seamlessly weaves together footage filmed over several decades of his life to tell the story of a precocious little boy deeply concerned about his family’s poverty and his eventual determination to provide money for the family, by whatever means necessary. Family dynamics will make you laugh, the build up to the robbery will have you holding your breath, and Monroe’s trips to ask forgiveness from his victims will make you cry. After the screening, Monroe stated that he wanted other young inmates to watch the film and realize that people can turn their lives around. 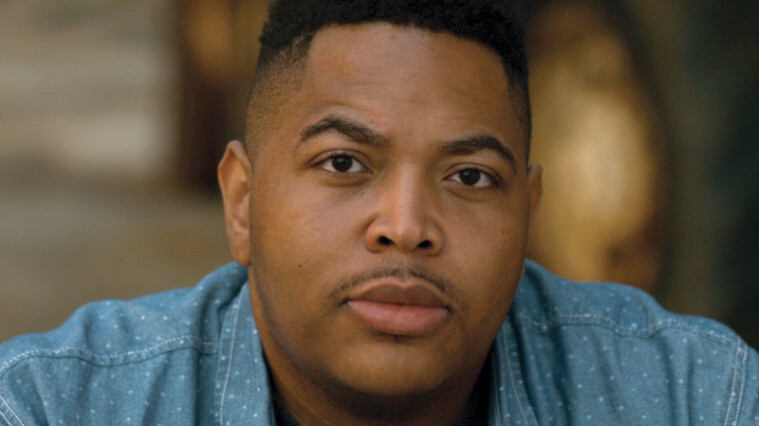 When Monroe was serving time for the robbery he earned his GED, began college courses, and decided he wanted to go to NYU Film School for graduate school. Monroe went on to achieved all of this and even managed to get Spike Lee to executive produce the film. While Monroe’s story shows how one criminal evolved, it is apparent from meeting Monroe and watching the film, that Monroe is not your every day criminal. He is an extraordinary man with a strong moral compass, personal drive, and great talent. It is his humility that has convinced him that he can be the “everyman”. I am not convinced that others can follow his path. This is an amazing, self-reflective film that is worth seeing. It raises complex philosophical issues about personal identity. Is a man’s identity defined by another person’s perception, by the combined perceptions of others, by some unassailable internal philosophy of self, or merely by the word “criminal”? To Monroe, his identity is the commingling of all of the above, and because the film presents all of these perspectives, “Evolution of A Criminal” was really a journey for Monroe to find himself and for us to find Monroe. DIFF 2014 Film Review: ‘Brazilian Western’!! Film Review: ‘The Look Of Silence’! This entry was posted on Saturday, April 5th, 2014 at 12:04 pm	and is filed under Film, News. You can follow any responses to this entry through the RSS 2.0 feed. You can skip to the end and leave a response. Pinging is currently not allowed. « DIFF 2014 Film Review: ‘Child’s Pose’!! I am not my MOTHER.